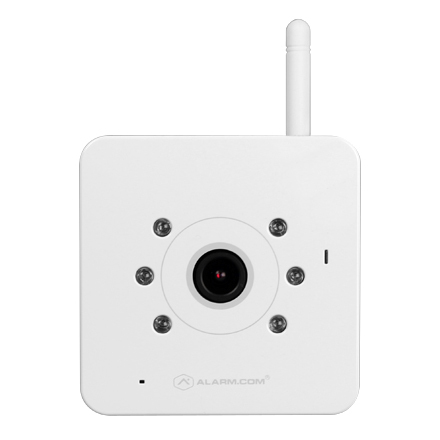 This page will be dedicated to a general overview, descriptions, and information related to the Alarm.com ADC-v520IR. A Login Console is presented on UART (3.3v) at 38400 baud. The pinout for UART can be found below. 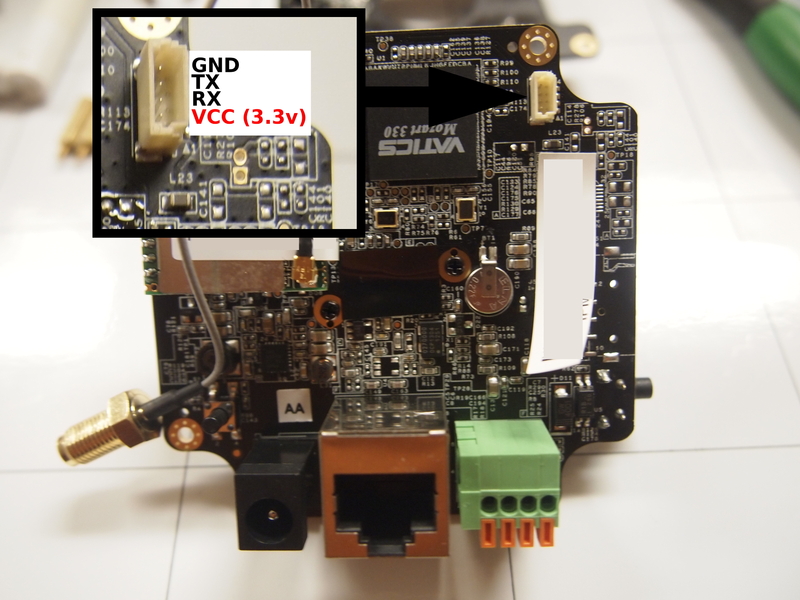 This device ships with an open U-boot installation meaning that with a UART adapter hooked up we have access to modify the default boot parameters. This opens the device to an technique called "Kernel Init Hijacking". This technique involves modifying the "init" boot argument which when passed to the kernel specifies which script will handle the boot-up process after the kernel is loaded. By defining this variable as "/bin/sh" we tell the kernel after booting to drop to a shell over UART. This allows us temporary root access to the file system. This page was last edited on 8 June 2015, at 12:05.